The results are in and we are proud to say that Sundays Sun Spa Shop was voted Gold Winner for the best tanning salon in every Hampton Roads city. Wow! We couldn’t win without your support and votes. Thank you so much to the great staff at every Sundays location who help our members every day. 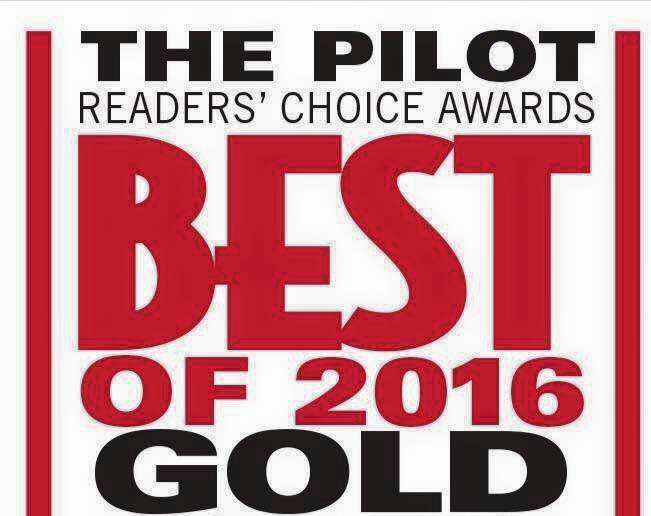 And a very special THANK YOU to everyone who voted in The Pilot’s Readers’ Choice Awards. Our members are the best and we look forward to continuing to offer you the best in tanning, massage, and skin therapy services in Hampton Roads!